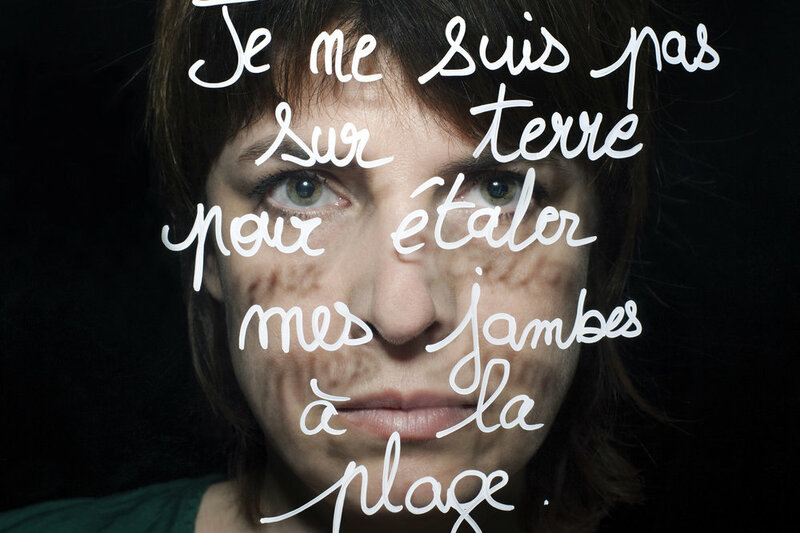 portrait-parole is a portrait of contemporary feminism in France. The project was initiated 2016 by Susanne Junker and curator Samantha Barroero. 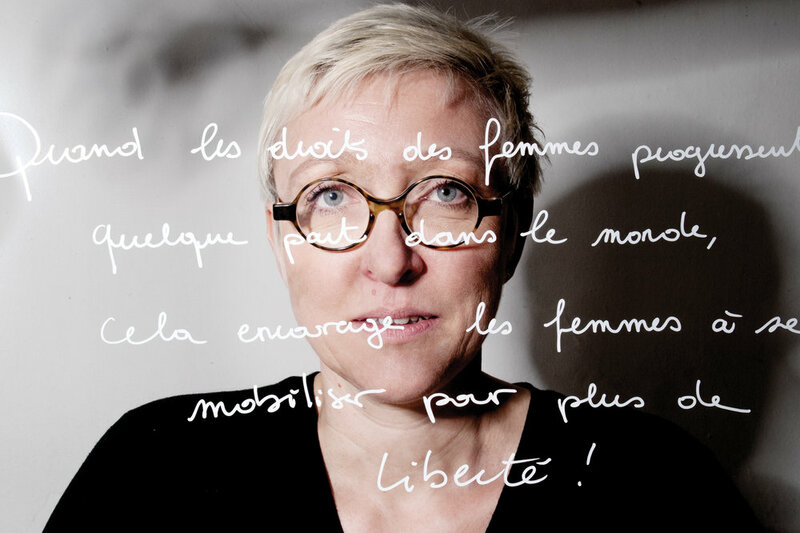 It collects the testimony of activists, artists and intellectuals who are involved in the defence of women's rights. 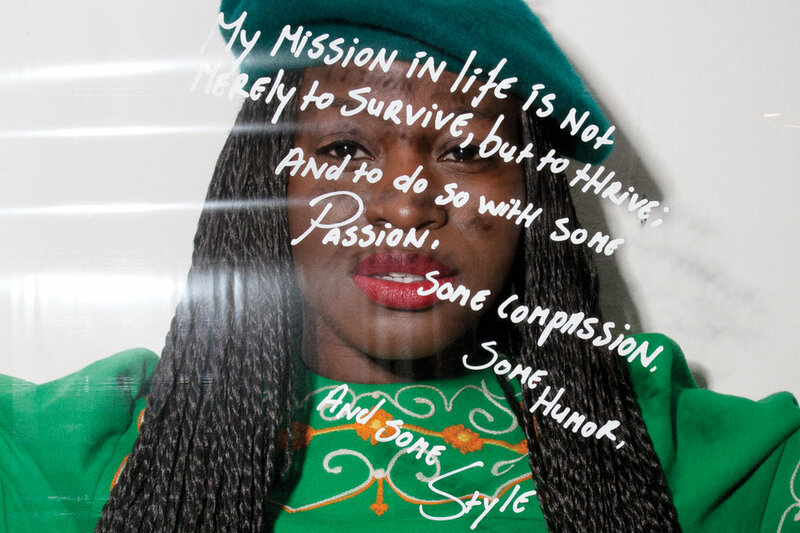 Each portrait-parole is the subject of an interview that deals with the struggles and commitments that characterise the participant, together with a photographic portrait in conjunction with hand written statements on transparent foil. "This is Fatima. She is originally from Morocco, came to France as a student, lost her status, and in 2011 she was ordered to leave the country, but didn’t. 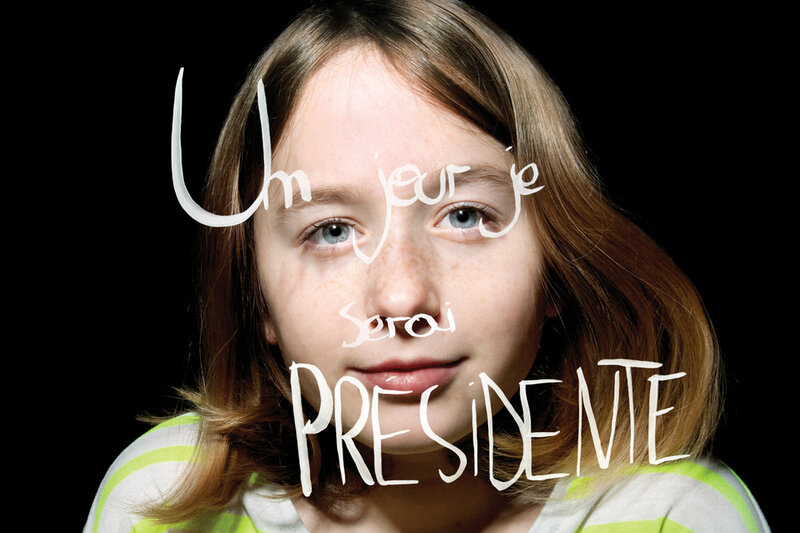 I met her in 2015 when I was assigned by the french newspaper “Liberation” to photograph her for a portrait story. The newspaper was reporting about her immigration status in France. At the time she lived in “THE SAFE”, an ecological and feminist squat in the south part of Paris. She was pondering what her legalised life would be like as she had lived without a fixed home for so long. 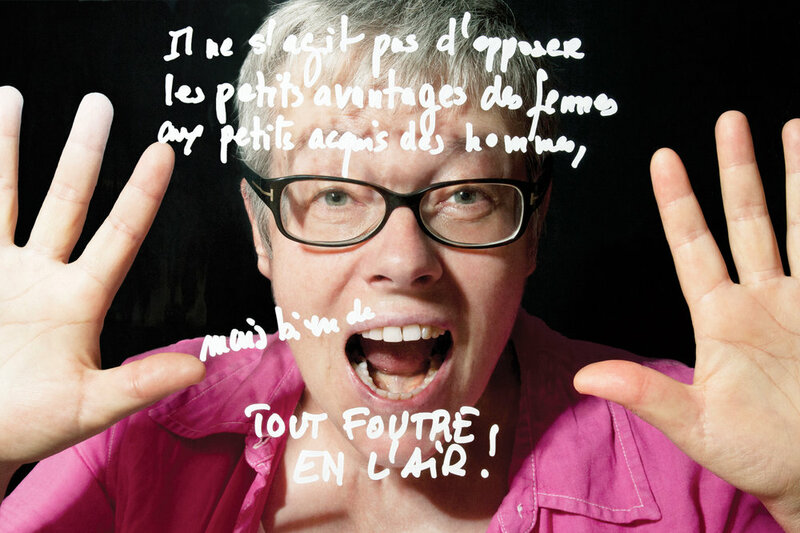 Already in 2012 she had set up the association “Les effronté-e-s”, which fights all forms of regression of the rights of women, LGBT, foreigners, immigrants and workers. Since our photoshoot in 2015, I followed her combative beliefs on social media. 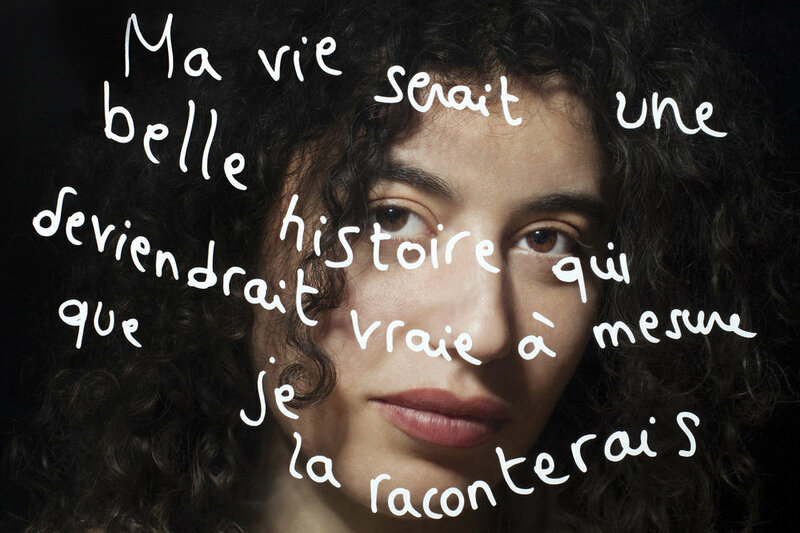 Her story is a big part of my desire to continue my research of contemporary feminism and a new project was initiated: portrait-parole".